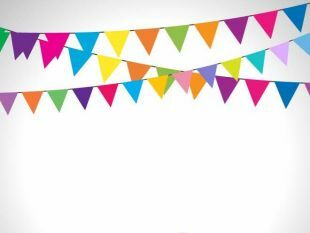 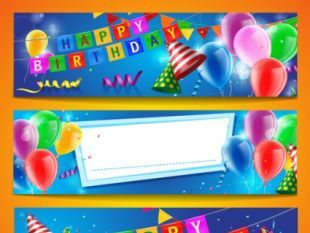 Confetti ribbon with colored balloons birthday background vector 02. 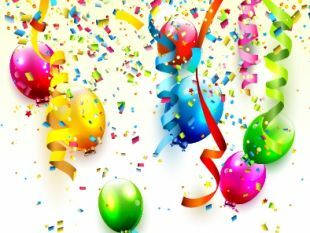 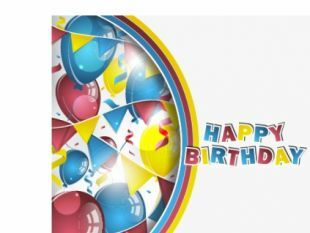 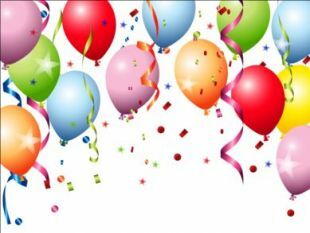 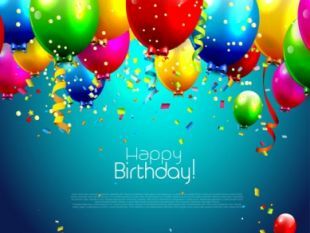 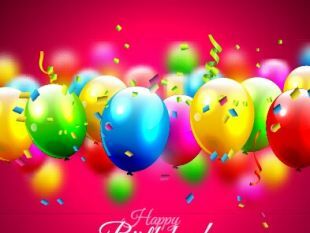 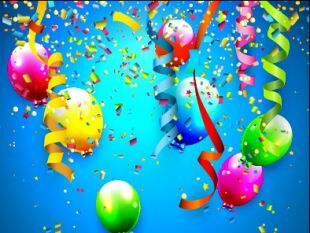 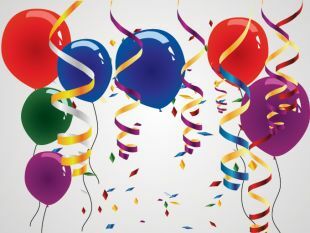 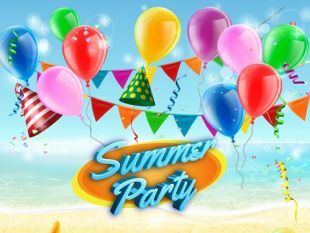 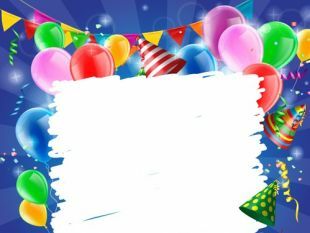 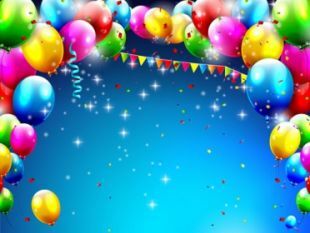 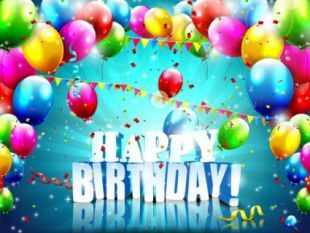 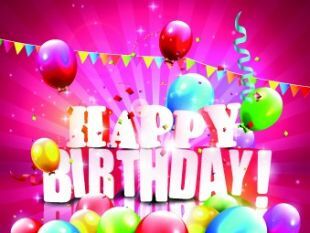 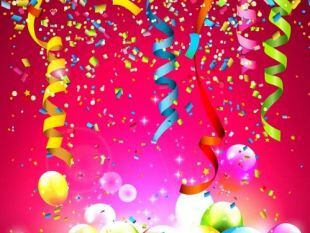 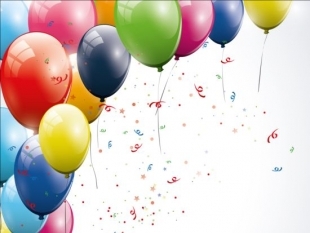 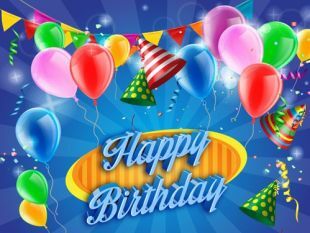 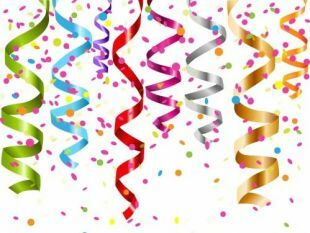 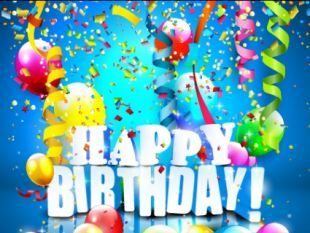 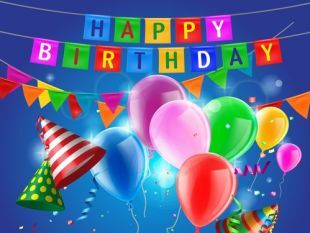 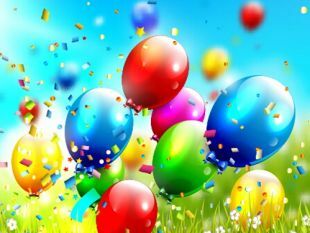 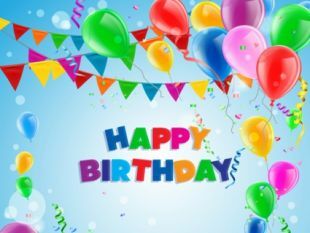 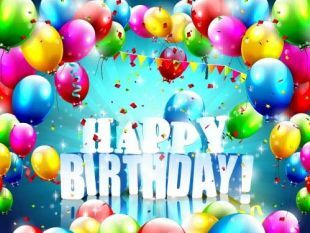 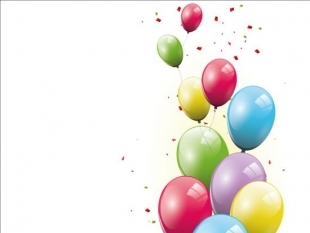 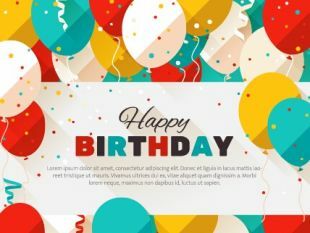 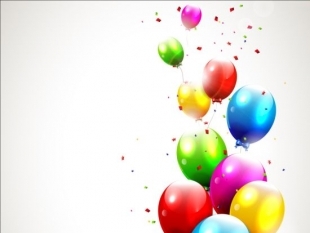 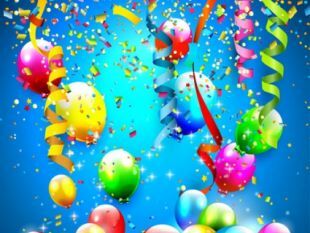 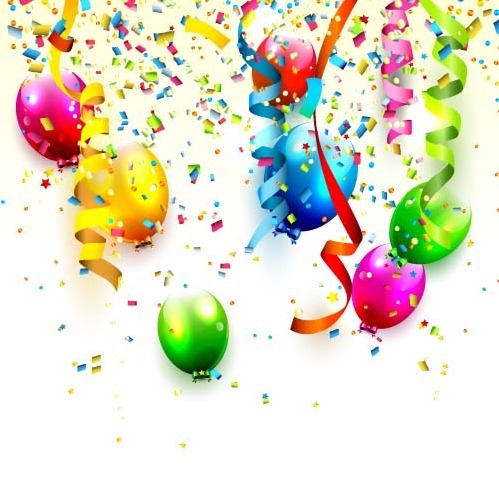 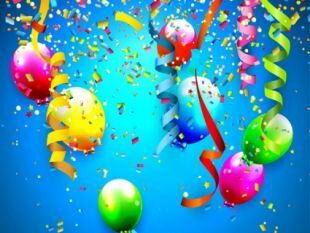 Click to download "Confetti ribbon with colored balloons birthday background vector 02." 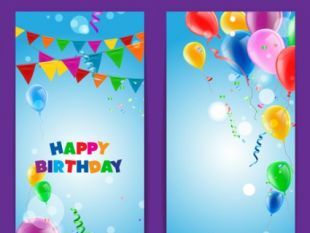 UI Download collected 467259 free graphics, including 14176 free psd files, 420396 free vectors, and 658962 free icons in 31714 icon packs, these design graphics are offered for free to the community.